Find out more about the alum application on the Wapato Project Website at http://wapatoalum.com. Wapato Lake is a shallow, 34-acre urban lake located in the City of Tacoma, WA. The lake has a long history of poor water quality with the first closure to recreational use occurring in 1942. 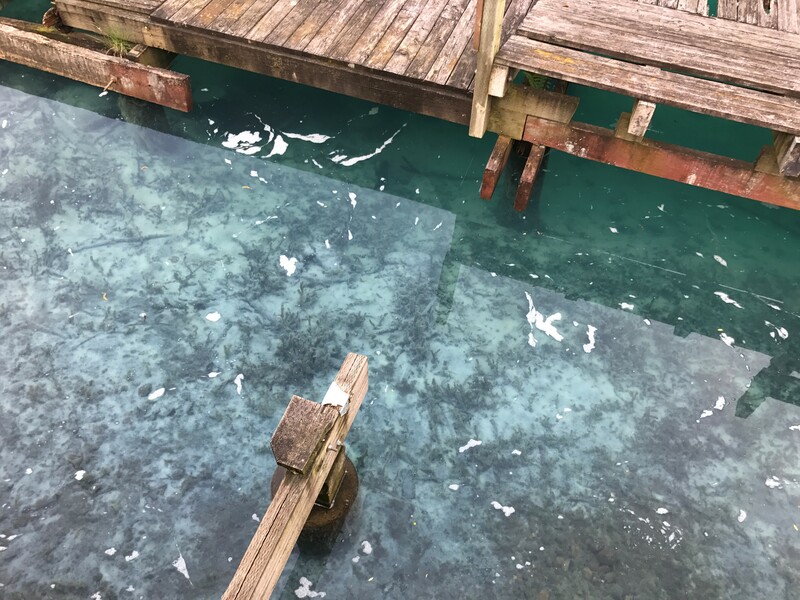 Problems at the lake have ranged from swimmers getting rashes, to bad odors, to heavy algae blooms, and to the toxic algae blooms that have been common in recent years. Excessive amounts of the nutrient phosphorus is the main cause of the toxic algal blooms. Internal phosphorus loading (leaching from the lakebed sediments) is significant in the lake and phosphorus is high in the sediments and available to be released into the overlying water column. HAB Aquatic Solutions will be conducting a buffered alum application over a three period in mid-May. The application produces a “floc” that settles to the bottom of the lake. The floc has sites where phosphorus in the sediments become chemically bound as it leaches from the bottom. The floc effectively intercepts and binds the phosphorus, which makes it unavailable for the algae to use for growth. 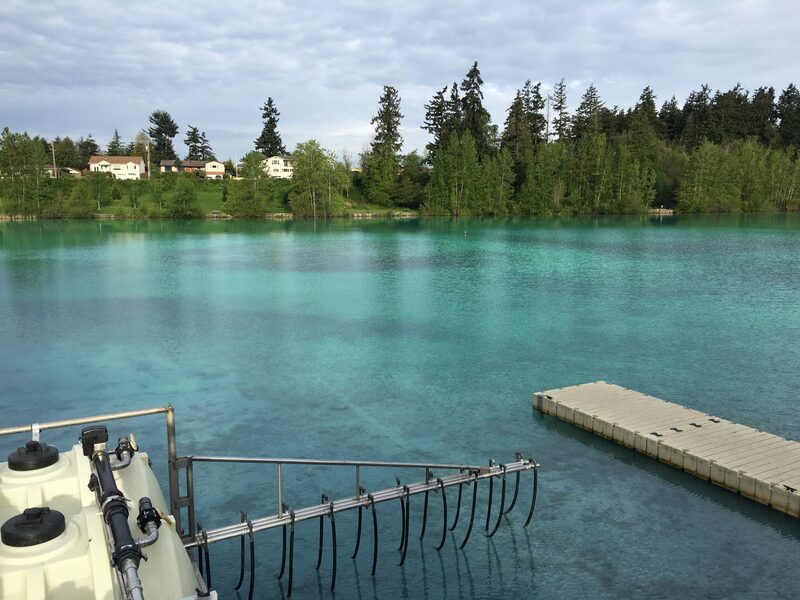 The goals of the project are to dramatically reduce the internal loading of phosphorus from the sediments, lower the amount of phosphorus available to algae in the water, reduce the amount of algae and associated toxins and remove any recreational restrictions at the lake.